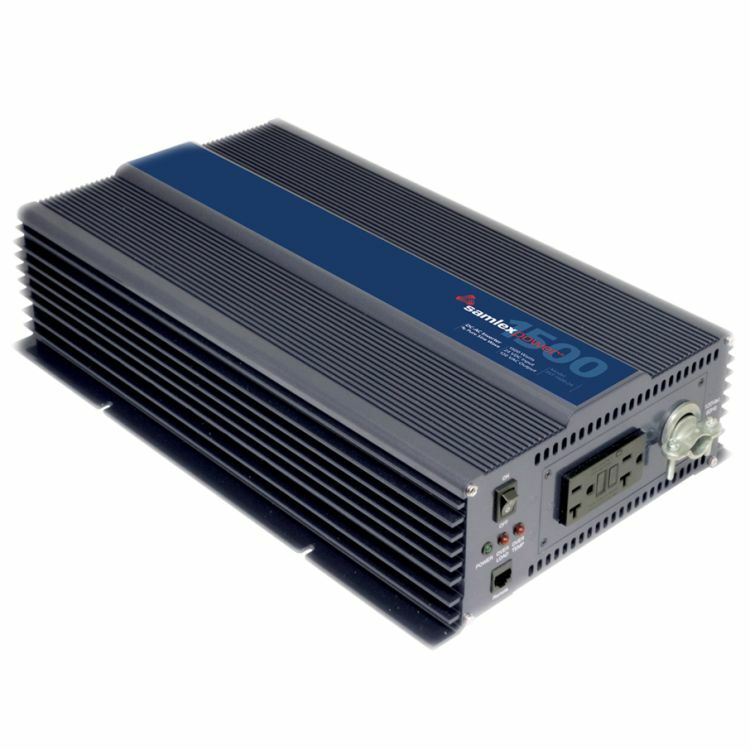 The 24 volt PST series inverters can withstand dc voltages of up to 33 volts which means that they are compatible with highvoltage dc charging-such as solar charging and equalization charging. 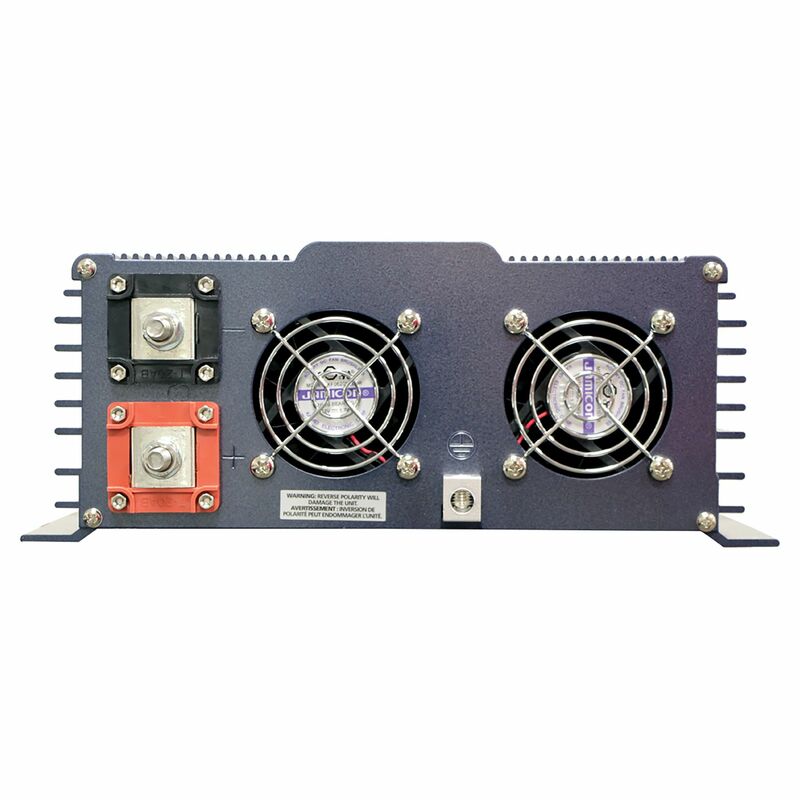 Because of the heavy duty chassis, the PST-1500-24 is able to cool itself via convection, which allows for less fan run time-leading to longer fan life and less no load draw. Do you own the PST-1500-24? Please, tell us what you think about it. It helps us provide you with better products. Please note that it may take up to 72 hours for your review to appear.